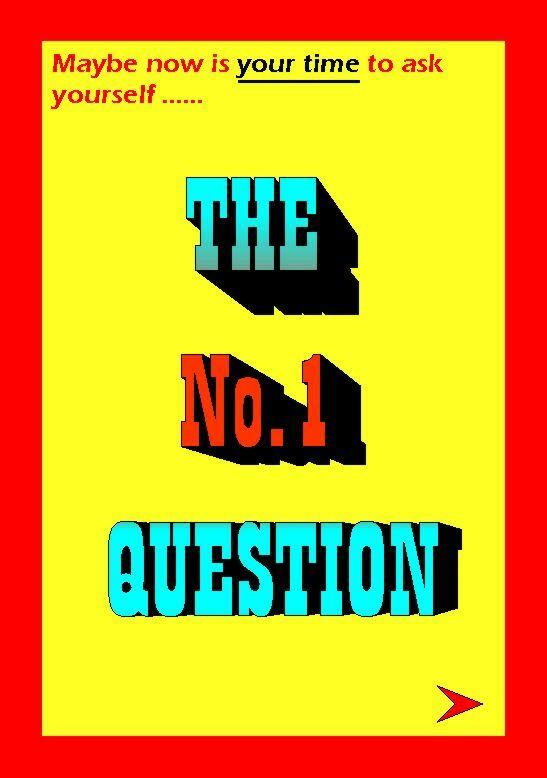 Tracts: The No.1 Question 50-pack was published by Birmingham Gospel Outreach in May 2016 and is our 32195th best seller. The ISBN for Tracts: The No.1 Question 50-pack is TN15. Be the first to review Tracts: The No.1 Question 50-pack! Got a question? No problem! Just click here to ask us about Tracts: The No.1 Question 50-pack.